We’ve had snow, but that hasn’t slowed us down. The most exciting event has been the commissioning of the biomass boiler. After a year and a half of being cold, we are now luxuriating in hitherto unknown warmth. 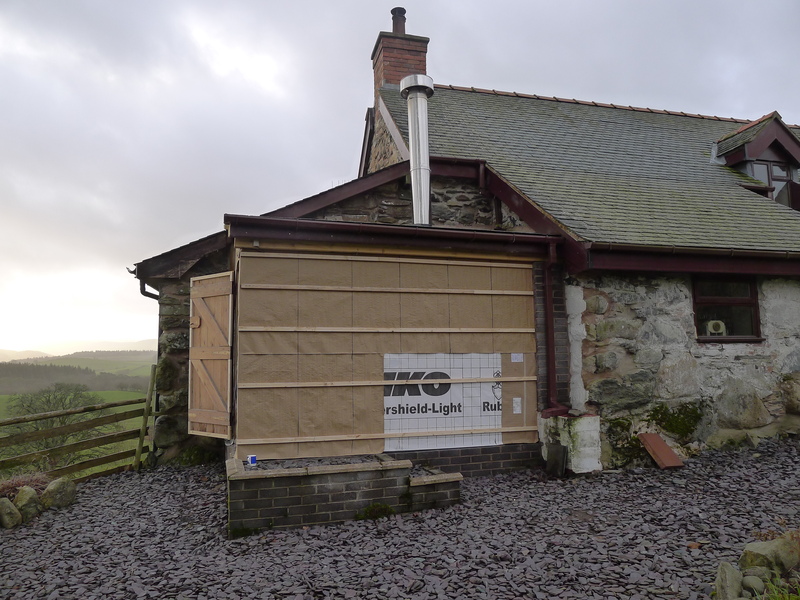 It bodes very well for the cottages as they will be much better insulated than our house and have underfloor heating as well as log burners. Thanks everyone at Raine or Shine for making us warm and happy. Boiler house finished apart from cladding. Just need to get on with it. This entry was posted in Biomass, Renewable Energy, Sustainability and tagged biomass, biomass boiler, raine or shine. Bookmark the permalink.